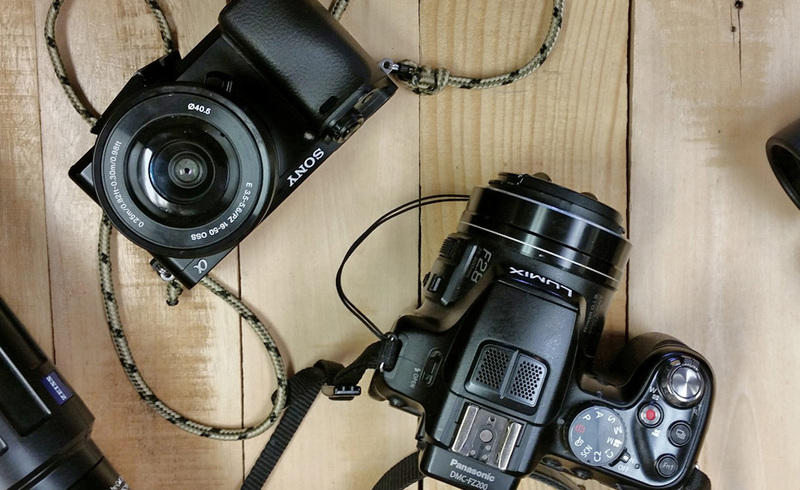 Are you looking for the best camera for filming or photographing your hunting adventures? Honestly, most of us can’t afford the “best” camera out there. However, in this article we’ll look at a few options in a few different price ranges that are a very solid camera for filming your outdoor adventures. Filming hunts is a different ball game than filming most other things, because you need equipment that can reach out hundreds of yards, and also lenses that can take close up footage and still photos for your b-roll and filler video. That typically means you’ll need to have two cameras, however there are a few cameras out there that can adequately handle both of these needs, especially for amateur film makers, or film that will be used on Youtube of Vimeo. Below are cameras that will do everything you need to film your hunts, no extra lenses or extra cameras to carry around while you’re hunting. I feel that this style of camera is best for most of us who are looking to film for youtube, our own websites, or just for personal memories. I’ve personally used the predecessor to the FZ1000 for about 4 years now. The great thing about these type of cameras is that they have a great zoom with a wide aperture that allow for low light filming and you can film your shots and game animals that are several hundred yards away. 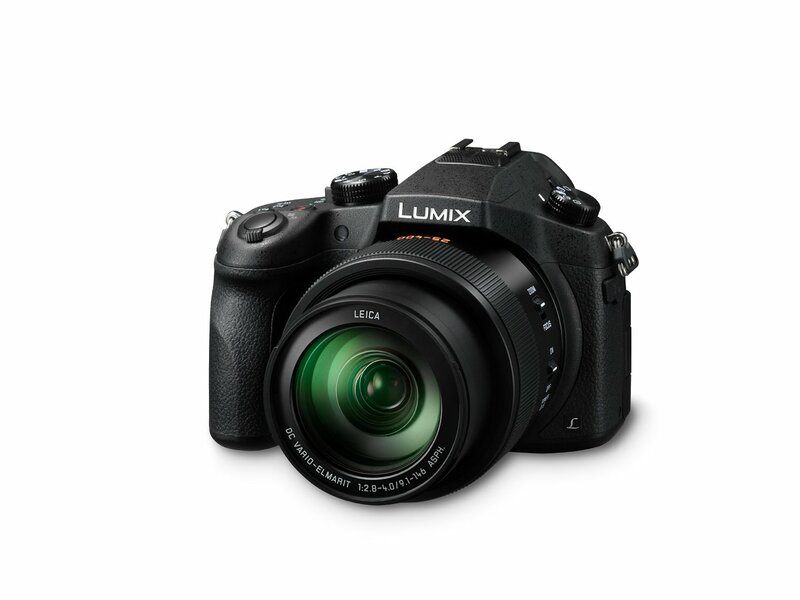 The Lumix line also features lenses made by Leica, who is known to be a leader in glass and optical quality. Sony has really stepped up their video game and this would be on the top of my list. 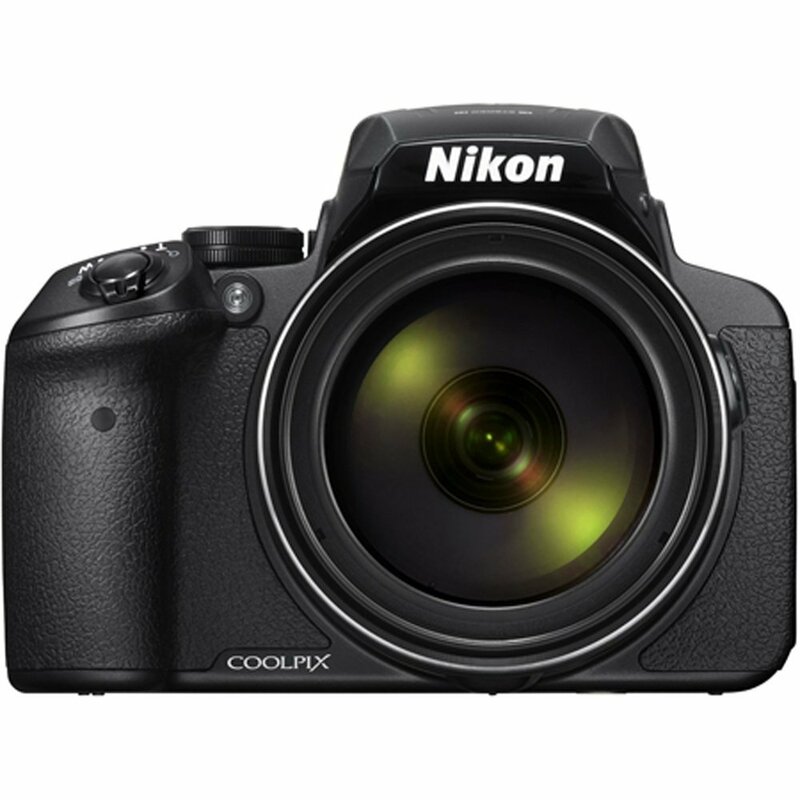 This camera features a 50x zoom which will be the equivalent of most of our spotting scopes and features over 20 megapixel stills that means you’ll have exceptionally high resolution, crisp and clear video and images. Sony allows for pretty high ISO levels while filming which equates to great low light performance. The other thing that really stands out in the Sony HX400 is the Carl Zeiss lens. Ziess is known for premium glass and this lens will be exceptional. The Nikon P900 is an amazing little camera, boasting a 83x optical zoom, this camera will really reach out there for filming animals during your scouting trips or hunts. That’s a lot of zoom and maintains a high apeture so you don’t lose a ton of light while zooming way in. The P900 should also be looked at seriously if you’re considering a new camera for filming your hunt! The P900 still resolution is 16 megapixels, but that’s plenty to shoot and still enlarge photos to 16×20 or larger. This camera is perfect for filming hunts in the western states where it’s open and you be glassing and shooting longer distances. The reason these cameras are perfect for hunting and outdoor filming is because you don’t have to carry an extra lenses. Getting an equivalent to a 50x zoom on with DSLR lens means you’ll be carrying a giant lens. Weight is a killer, especially when you’re in the backcountry with all of your other hunting equipment. Another great option that doesn’t add much weight is to use a DSLR with a kit lens and a digiscope setup for you longer shots. DSLR video has a style of it’s own that is very popular among film makers. Using a kit lense like a 16-50mm will allow you to get most of your closeup shots, you could also add a lens in the 50-200/300mm range to get some longer shots (close archery range – under 30 yards) and not add much more weight to your camera equipment. A great way to have very little increased weight is to use a Phone Skope system along with your DSLR. 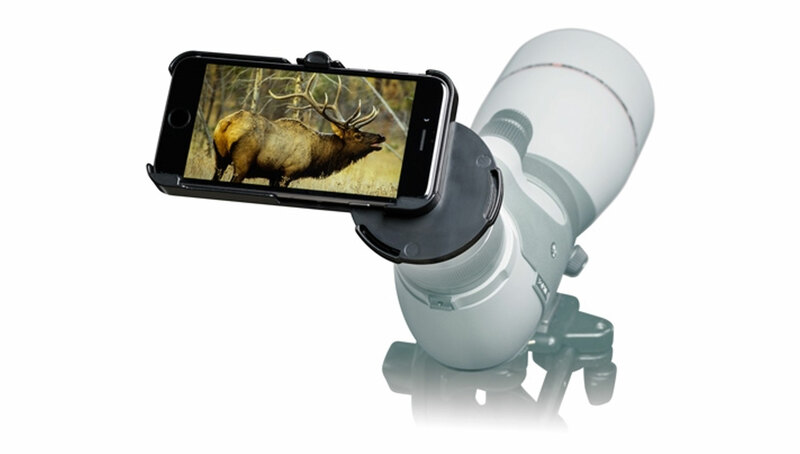 The phone skope is a two piece system that has a case for your phone and an adapter that connects to your spotting scope or binoculars. This way you can capture some fantastic long range footage of animals you see on your hunts, or when you’re taking your shot with your rifle. Phone Skope can be purchased for around $75 and are available HERE. Make sure you purchase the adapter and the case! This list will cover a few great DSLR cameras in several price ranges that will work perfectly for filming your hunts. 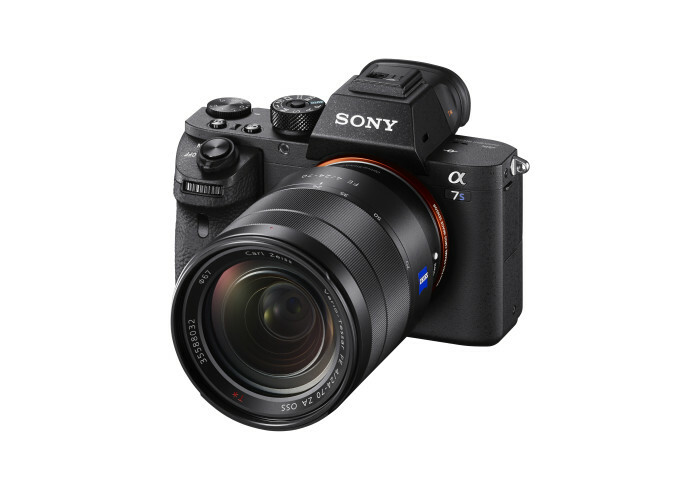 The Sony A7s II camera may be out of some budgets, as you’ll be well over $3000 after you purchase lenses and accessories. However, the A7sii is the BEST camera for videoing your hunts without reaching into some much higher price points. Sony has it figured out right now as far as video goes and if you’re wanting an awesome setup to film in almost any light condition, the Sony A7sii should be on your short list. 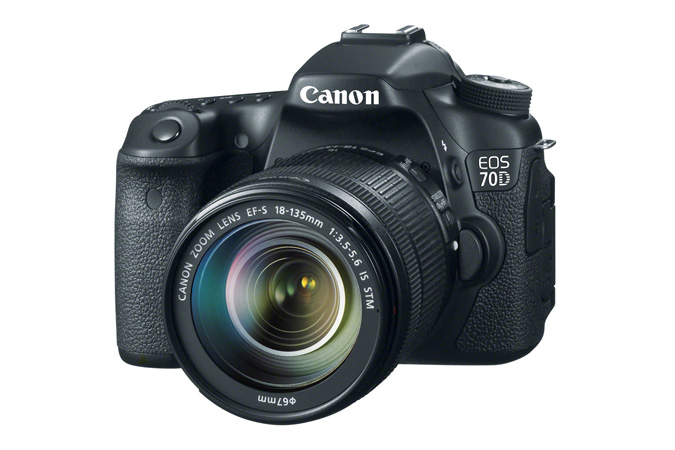 Canon is a mainstay in the camera market and the 70D is a great mid-price DSLR that is very good at keeping up with moving objects due to their dual pixel auto focus (Dual Pixel CMOS AF). Canon will likely be the most popular camera found on this page due to their popularity in the camera world, but they also deliver with some awesome features that can capture your adventures extremely well. 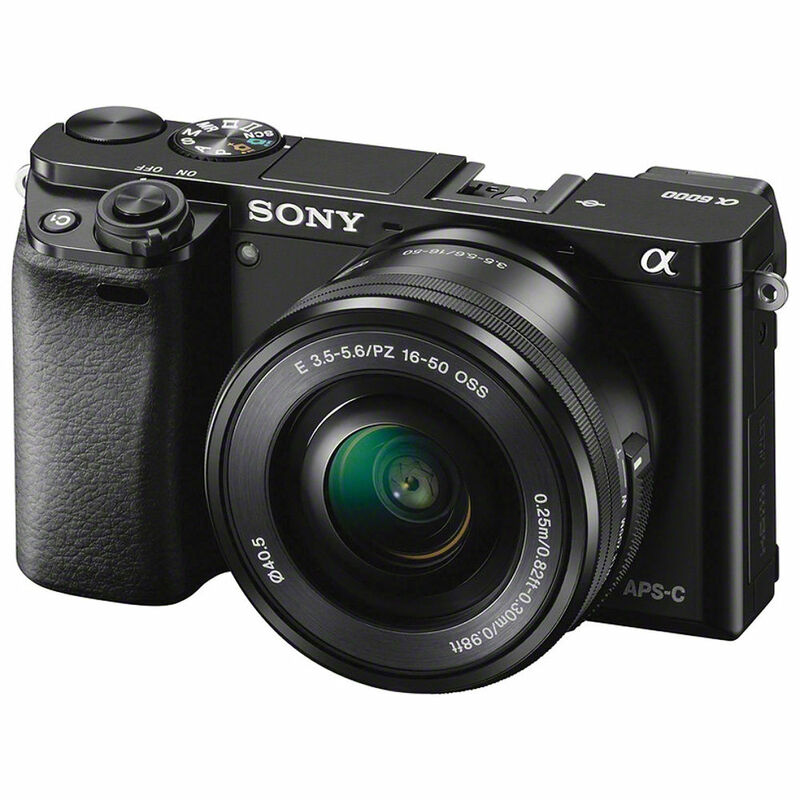 The Sony A6000 can be had a at a lower price, because it is a year or more old. 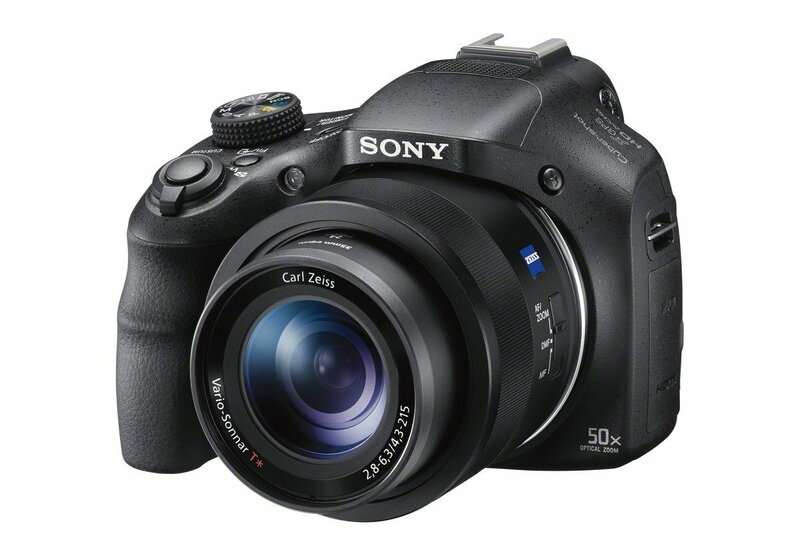 Sony is delivering outstanding video production from their cameras and the A6000 makes the list because of it’s compact size and features. While you may not have all of the cutting edge features on the A6000 as some of the newer cameras like big brother the A7sii, the A6000 delivers very crisp video and performs fairly well in low light. Due to it’s compact mirrorless design, it is also a smaller sized camera and can be purchased in a Kit with 2 lenses for around $700. If you’re wanting to start videoing your hunts, or looking to upgrade you camera, remember that most cameras on the market now are delivering HD video at high frame rates (60fps). The biggest thing is to get into something you can afford, and start recording! Regardless of what camera you have, the first few projects you work on will be a giant learning process. So use the camera you have, produce some video memories of your adventures and have fun while you’re at it. 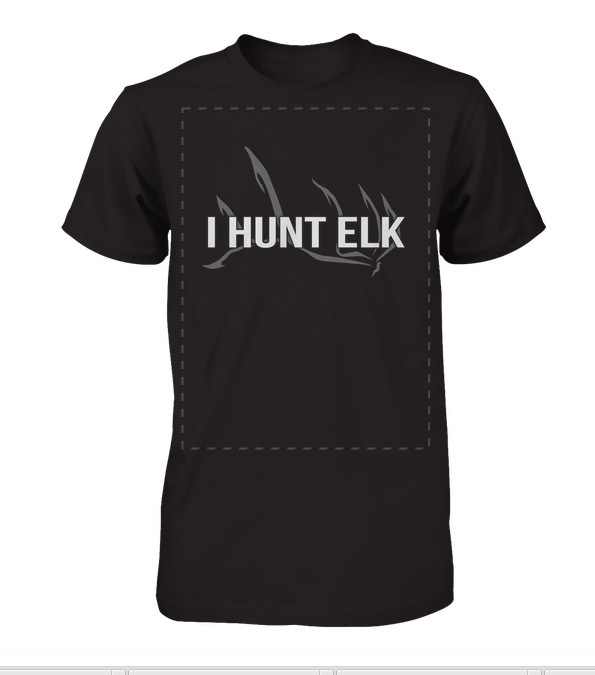 It can be very rewarding to share your hunting memories with your friends. If you’re interested in seeing some of my videos that have been shot with the Panasonic Lumix line and the Sony line of DSLR, and some Phone Skope mixed in. Visit the Altitude Outdoors Youtube Channel!